Great Home in an established neighborhood. Beautiful 4 bedroom 2.5 bath, over 2200 sq ft. 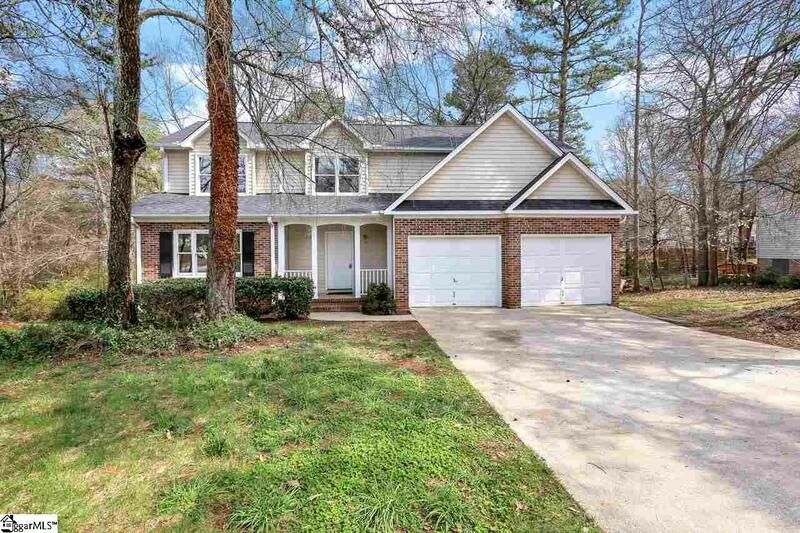 Sits on more than a 1/2 Acre lot with fenced in backyard and deck, perfect for entertaining. There is New Carpet Throughout, New Paint, New HVAC 2019, New Roof 2019, New Stainless Steel Range, Hood, and Dishwasher! Use your imagination to make this home yours. Only 20 minutes to Downtown Greenville and GSP Airport Schedule your appointment today before this one is gone.